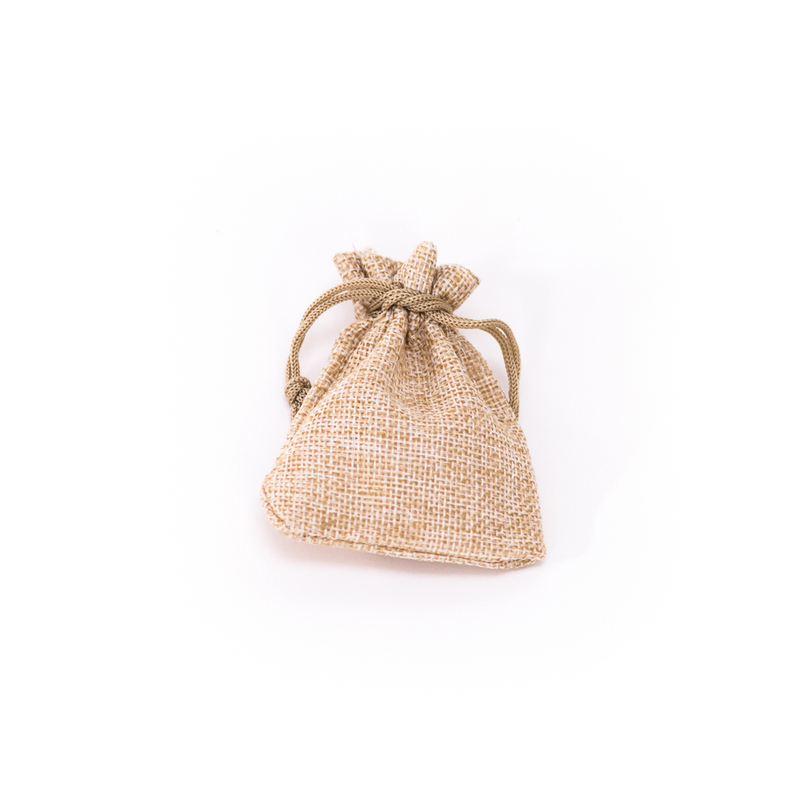 This burlap is quite unique in that it is presentable just by itself or as a compliment to our other packaging solutions. It’s simplicity adds a sense of delicacy to anything you store inside. Sometimes… Big surprises do come in small packages. The greenery of moss adds the ambience of a lush forest anywhere you put it. You will love this refreshing piece of nature into your design because its a perfect compliment to our custom wooden boxes. Forget about the dull paper fillings that your competitors are using. Our rustic filling is made out of real hay! By Choosing to go with our quality filing to accent your client packaging, you can be sure that it’s subtle nuance and texture will definitely evoke a feeling of coziness unmatched by any other! Pinecone decor is perfect for adding a touch of rustic feeling to your packaging. It gives you the rawness that only nature can provide and yet has a delightful pattern to be appreciated. Want to write an elegant note to the significant one? Nothing is better than a classic fountain pen writing on a piece of Kraft paper. 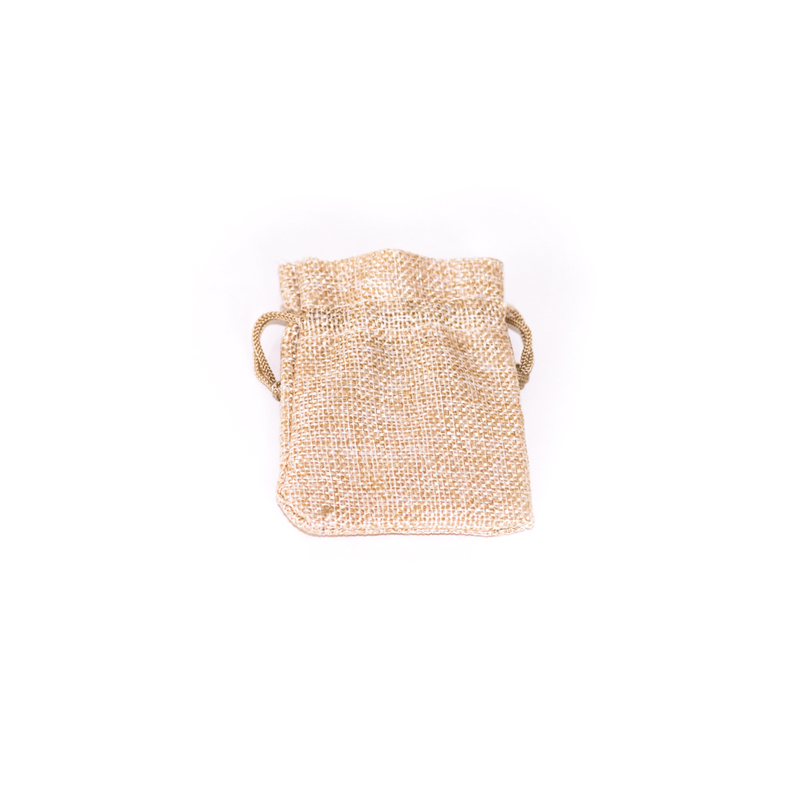 It’s minimal design and sleek texture makes it a perfect companion for almost anything. After all, a few sweet words always catch the most attention. The most recognized accessory of a photograph. This is the final display case that finds its way into living rooms, personal offices, and ultimately, hearts. This photo frame adds a splash of modern simplicity to the traditional. Lavender is not just a herb that its soothing senses will brings calmness, but also a sign for the purity of love. Both its fresh smell and the unique purple colour will breath life into your packaging to elevate your olfactory and visual sensations. People say a rope is the best friend of a handyman; and this twine is certainly the most useful tool in a crafter's collection. Certainly, the ethos ‘less is more’ permeates the very fiber of this twine. Use it anywhere and you’d be surprised how these final touches will bring the best out of a presentation. Implied by its name, this frame’s purpose is to display two images back to back simultaneously. It’s built of solid maple and ensures that those transient moments become lasting memories. Whether you have limited display space or simply want to switch a view, this frame does it all with a single flip. It is a great companion for your photographs. With a classic heart, many out there still prefer a tangible medium like CDs to store their delightful memories. And nothing suits it better than a Eco-Friendly case made out of recycled paper. This CD Sleeve is the perfect accessory. It not only gives you what you want, but it also reduces your environmental foot print at the same time. Roses have been used for centuries to convey the romance of life. With the strong scent of our dried rose buds, they will remind you that love never wilts and you can hold on to precious memories for ages to come.